These Washingtonia palms in Vaucluse, also know as cotton palms, were removed for a demolition company. 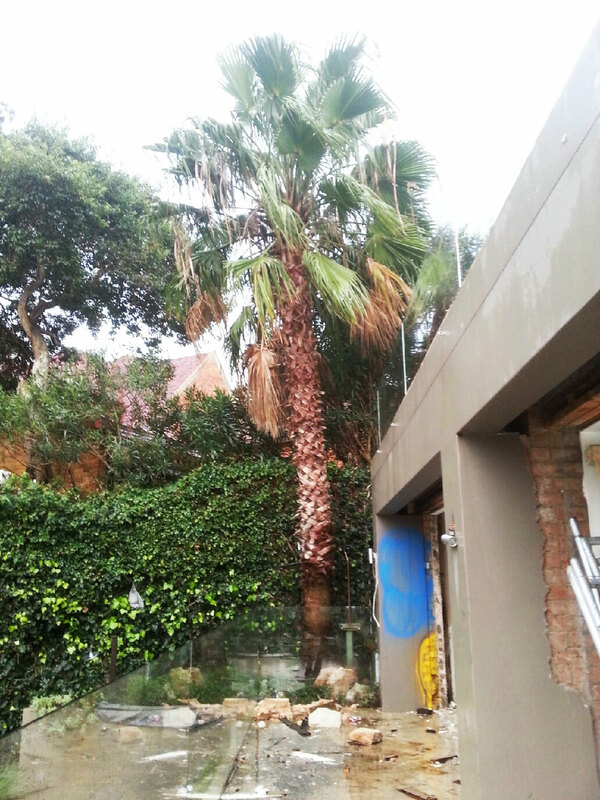 The palms are making way for a new home and a landscape which better reflects a more natural Australian environment. Palms in close proximity to a building are never a good idea. They are best suited to a beach landscape.